Guenther Steiner claims to be preparing for a disappointment in the Azerbaijan GP due to the problems that the VF19 presents with the tires. Perhaps it has not excelled so much because it generates a negligible media attention in comparison with Ferrari, but is not being an easy start to the season for Haas. And in its future, in the short term, there is no glimpse of a halo of hope. ¿ The reason? The VF19 suffers to heat and maintain the tires in its operating window, an aspect that this year has become more important because it has been reduced significantly compared to 2018, after betting Pirelli this winter to slightly harden its compounds. 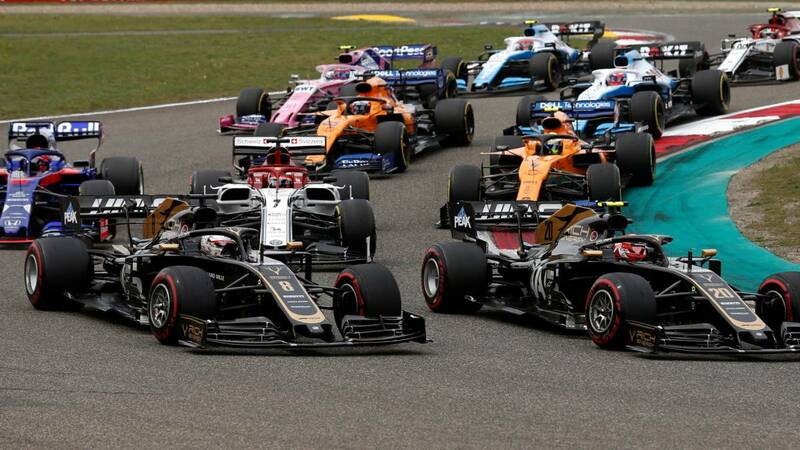 A setback that up Sakhir Kannapolis engineers could not verify, since the characteristics of Circuit Barcelona Catalunya allow to solve, with relative simplicity, this difficulty: "It seems that we had a problem very similar to that we had in Bahrain. It was déjà vu. We must analyze it and work hard to solve this problem. We tried, but we did not fix it. When we have temperature in the tires, everything is fine. We did not have this in the winter tests, since Spain is completely different to Bahrain, China or Baku. In Barcelona even when it's cold, the tires get hot and maintain the temperature because you can put a lot of downforce, "says Guenther Steiner. Steiner says in 'Crash.net' not wanting to use this circumstance as an excuse to justify a bad performance in Azerbaijan: "I do not make excuses, we just try to prepare ourselves for a disappointment if we do not find a solution in Baku. Baku is even worse. In these high-speed tracks with long straights and low-energy curves we can not warm the tires. We have to go back to the wind tunnel and try to find a way to get something else in the tires in a way other. Right now we do not have the solution. " A news, which will certainly have been received positively in the factories of Enstone, Woking, Hinwil, Silverstone and Faenza, since any minimal weakness can tip the balance to the side in the tight 'F1b'.